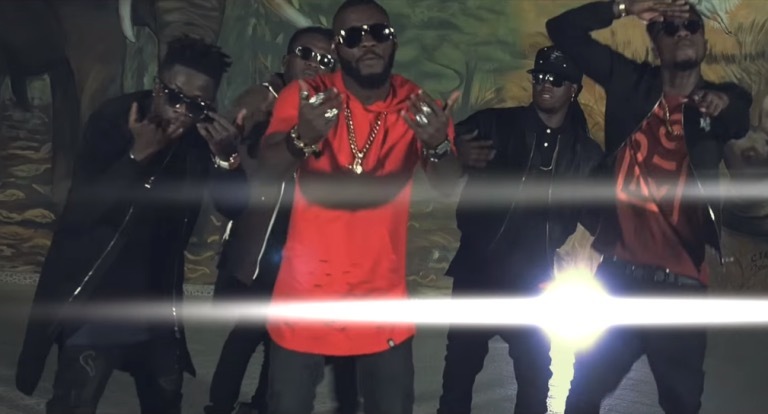 Côte d’Ivoire biggest stars, Kiff No Beat & Dj Arafat premiere the visuals for “Approchez Regardez“. Collaborations outta Côte d’Ivoire hardly get bigger than this. Two of the Francophone country’s biggest stars, Kiff No Beat and Dj Arafat, join forces on this new video titled “Approchez Regardez“.